Mining giant Teck Metals is expected to plead guilty to more than a dozen charges related to pollution in the city of Trail, B.C. and the Columbia River system. 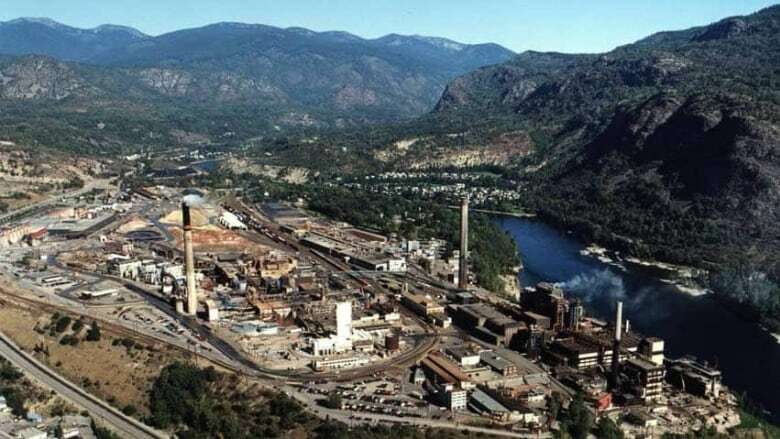 According to the province's online court registry, Teck Metals is expected to plead guilty to 15 pollution-related charges stemming from work at their smelter near Trail, B.C. B.C. mining giant Teck Metals is expected to plead guilty to more than a dozen charges related to pollution in the city of Trail, B.C. and the Columbia river system, according to the provincial court registry. The company faces 15 charges in total, ranging from introducing business-related waste into the environment to depositing a harmful substance. 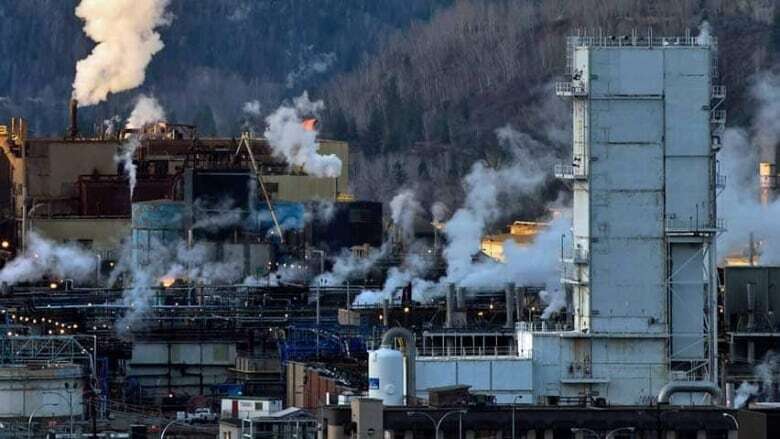 At least three of those charges appear to be connected to a 2014 chemical spill near Trail in which up to 25,000 litres of sodium hydroxide flowed from Teck's smelter into a sewer line, eventually discharging into the Columbia River. According to B.C. 's online court registry, Teck will plead guilty to the charges against them on February 1. The filings make no reference to potential fines or other consequences as a result of the expected guilty plea. The mining company wouldn't comment on those proceedings with the matter still before the court, but did emphasize a commitment to reducing their impact on the environment. "Teck has made significant investments to improve Trail's environmental performance, resulting in emissions of metal to air and water being reduced by over 95 per cent," said Teck spokesman Chris Stanell in an email. Though this isn't the first time Teck's environmental record has been tarnished. In 2013, Teck was fined $210,000 for the release of chemicals into the Columbia River. The company also admitted before a U.S. court in 2012 that their smelter had been polluting the Columbia for more than a century, with discharges of hazardous material dating back to 1896. And the mining giant was also sued in 2013 by a Washington state woman who claimed Teck's pollution was to blame for her breast cancer diagnosis. That lawsuit claimed a study by the Washington Department of Ecology found elevated levels of lead, antimony, mercury, zinc, cadmium and arsenic in soil, lakes and wetlands down river from the plant.